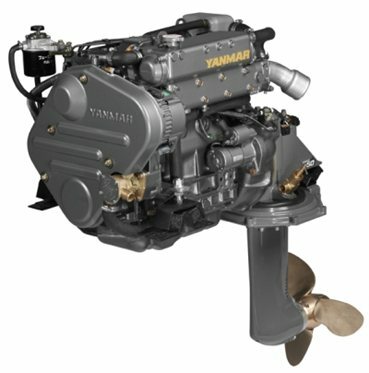 Yanmar engines have a superior power to weight ratio compared to other engines. They are also designed to be environmentally friendly, quieter, reliable and more fuel-efficient. 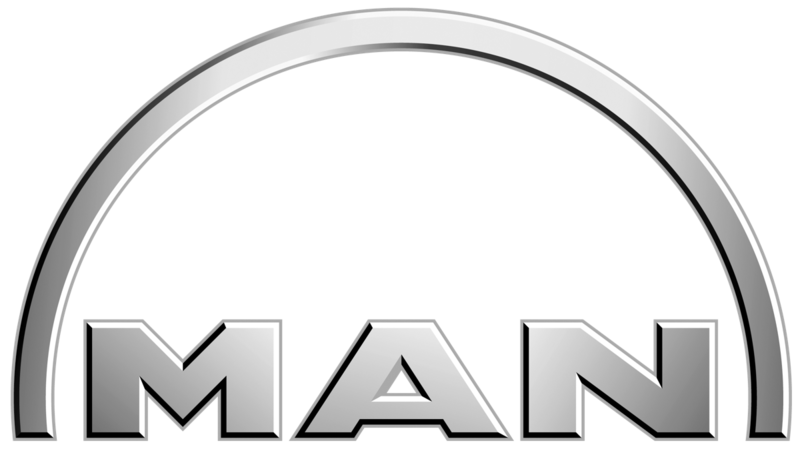 If there is a problem with your Yanmar engine, you have a global network of dealers and distributors ready and willing to help you. How are they better for the environment? 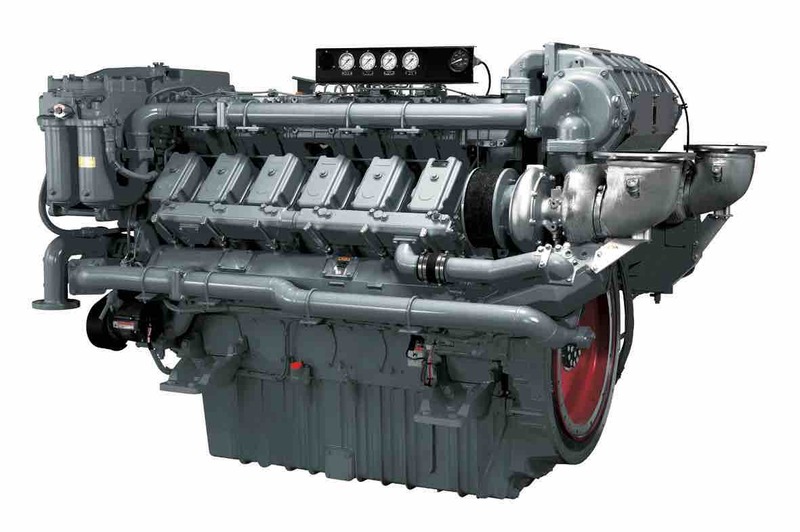 Not only are Yanmar engines environmentally compliant, but they are designed to be ahead of projected emissions regulations locally and internationally. Yanmar has also won several awards for preventing air pollution. Why choose a fresh water cooling engine? 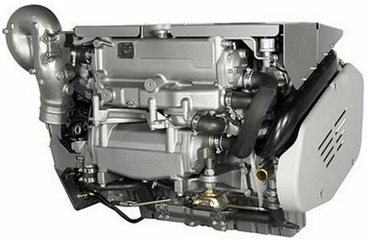 One of the biggest advantages of fresh-water cooling engines is that it causes less corrosion on the internal parts of the engine. Limited areas of contact with raw water will not corrode the engine.